The family resort will feature a food truck, swim-up suites and a pool on every balcony. A second Nickelodeon resort is opening in the Caribbean region. The all-inclusive Nickelodeon Riviera Maya will be located in Cancun, along the Caribbean coast of Mexico. 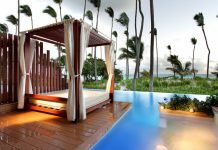 The resort will be brand new and located on the beach, between tropical mangroves and a sandy white beach. Suites at Nickelodeon Riviera Maya will include swim-up suites and infinity suites, each with its own pool on a private patio or balcony. 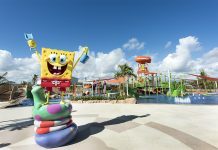 Just like the new Nickelodeon resort in Punta Cana, Nickelodeon Riviera Maya will treat kids to surprise slimings, visits from favorite Nickelodeon characters and plenty of activities ranging from a kid-friendly spa to an entertainment theater. 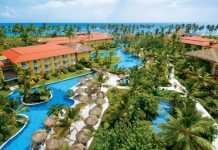 Six restaurants, four bars and lounges, a food truck and a spa will keep the entire family entertained. 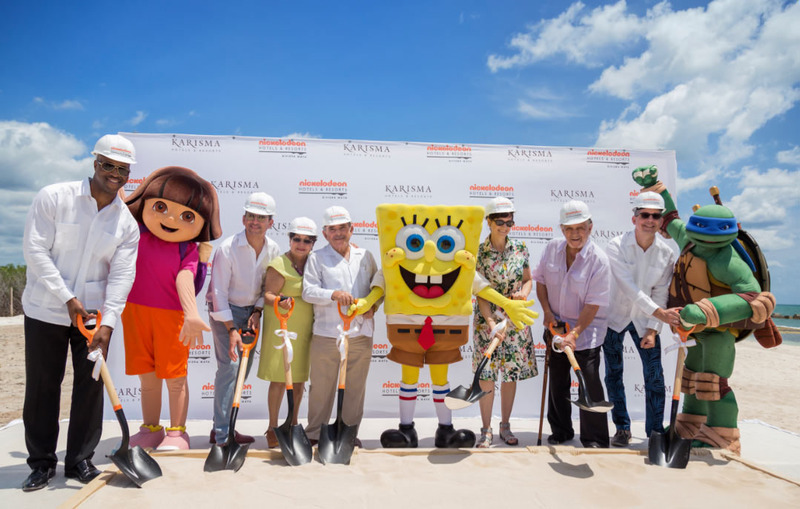 Nickelodeon Riviera Maya is slated to open in 2019.